Nutmeg oil can be used topically to treat toothaches and arthritis. Mulled wine is often spiced with nutmeg. 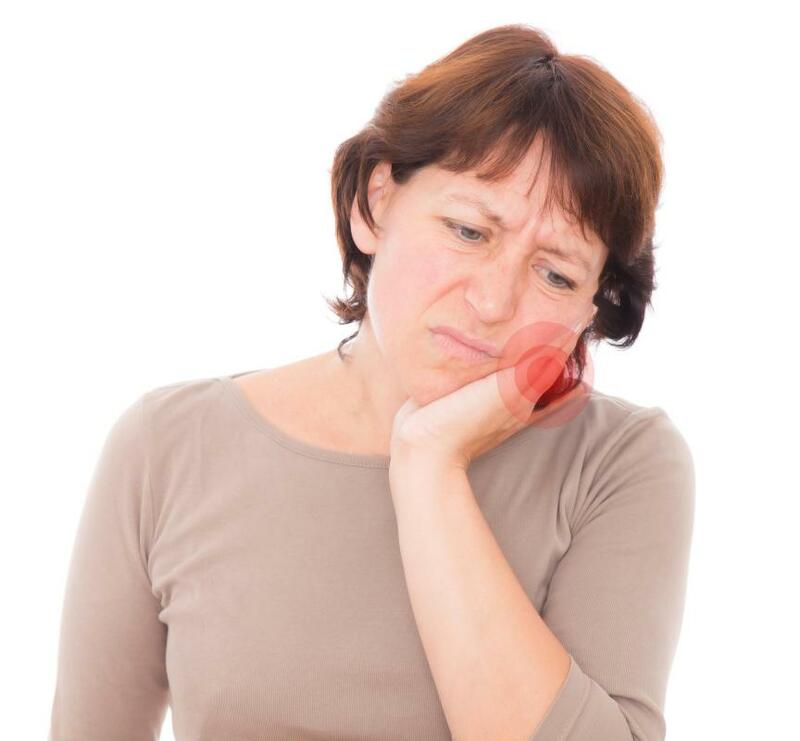 Oil of nutmeg can be used to treat a toothache. 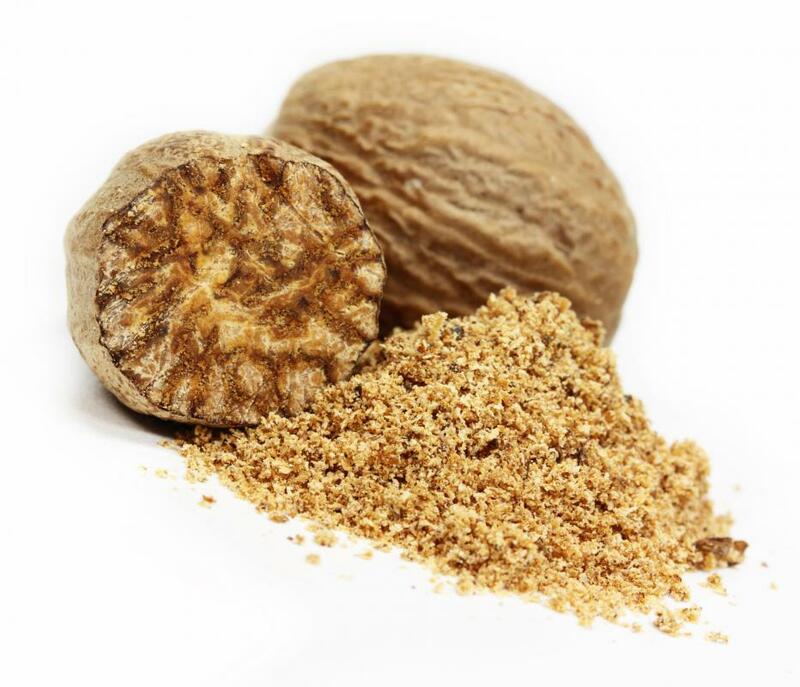 Nutmeg poisoning can cause dehydration. Nutmeg is a spice harvested from plants of the Myristica genus, of which there are about 100 species native to Australia, Southeast Asia, and the Pacific Islands. The spice is derived from the seed of the plant, while the red membrane that covers it is made into the spice called mace. Nutmeg is used in a variety of cuisines, and the essential oil of the seed has medicinal applications. In India, nutmeg is commonly used in sweet dishes, but also in a mixture of spices called garam masala. It is also an ingredient in Japanese curries. In Western Europe, nutmeg more often appears in savory dishes, including cheese sauces, soups, and potato and meat dishes. 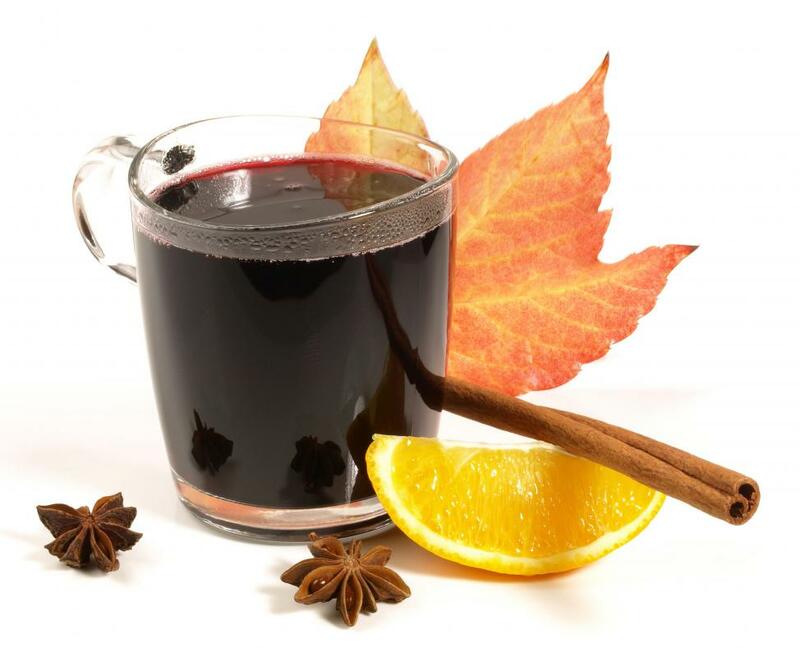 Mulled wine or cider also commonly includes this and other spices. Oil of nutmeg is also used as a flavoring in some products, particularly when the grains of ground spice would be undesirable, as in soft drinks and toothpaste. The oil also has some therapeutic uses. 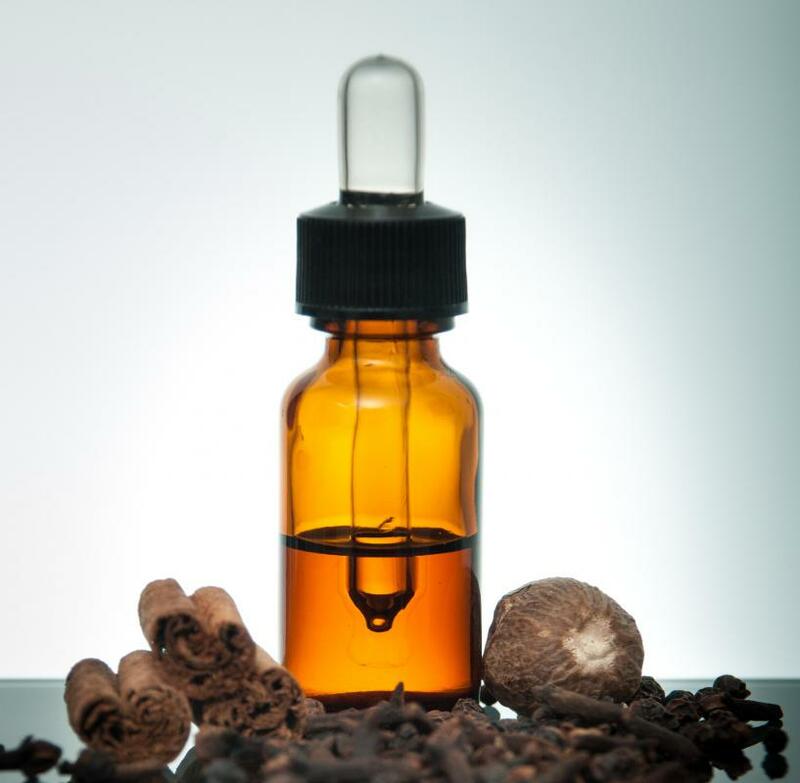 Like oil of clove, it can be used topically to treat the pain of arthritis or toothache. It can also be taken with a small amount of sugar or honey to soothe gastrointestinal complaints. When diluted in almond oil, it makes an excellent massage oil for sore muscles or for the abdomen of a pregnant woman. Another product of this seed is nutmeg butter, which can be substituted for cocoa butter or used as an industrial lubricant. Nutmeg was once an important product in the European spice trade of the Middle Ages. It became phenomenally expensive, and controlling the centers of its production gave a country considerable political power. The Dutch eventually traded New Amsterdam, which later became New York, to England in exchange for the only source of nutmeg at the time, Run Island in Indonesia. In large doses, this spice can be hallucinogenic or poisonous, but high levels are rarely reached accidentally. Nutmeg is chemically similar to the drug MDMA, or ecstasy, in large doses, but it is rarely used for recreational purposes, as it has quite unpleasant side effects and may not wear off for days. Nutmeg poisoning, resulting from quantities over 25 grams, is characterized by body aches, convulsions, dehydration, heart palpitations, nausea, and severe depression. Is Amsterdam a Kind Place? What is a Nutmeg Grater? I've been looking for ground nutmeg for so long and finally found it. i can't wait to use it in my baking, apple pies, etc. I found a great way to use nutmeg and it is very delicious! I am on a diet right now and every morning for breakfast, I have a bowl of oatmeal. I flavor it with a teaspoon of margarine, 1/2 tsp. of cinnamon, 1/2 tsp. of nutmeg, and 2 tsp. of Splenda. Super yummy!!! !